4PLAS is also able to provide a comprehensive range of commodity and engineering distributed products in small to medium lot sizes. Most products are available ex-stock on 48 hour turn round. From 25kg lots through to multiple pallets, please contact us with you specific requirements. 4PLAS also offer a comprehensive range of TPE materials. 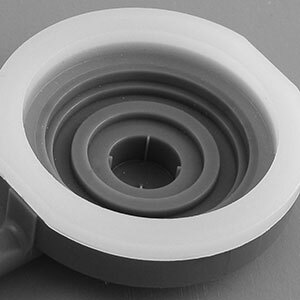 These are thermoplastic polymer compounds that have some of the key properties of traditional thermoset rubbers, such as softness, elasticity & flexibility, but are processable under standard thermoplastic conditions. Further benefits include recyclability and ease of colouring; some transparent grades are available. Based on a blend of Polyolefin and cross-linked EPDM, key properties are good temperature performance and hydrocarbon resistance. Available in hardness range from Shore 30A to Shore 60D. Styrene butadiene styrene (SBS) based. Used for lower specification applications where low cost is a key consideration. Available in hardness range from Shore 10A to Shore 60D. TPE grades based on olefin and elastomer blends. Low cost products offering some flexibility, and excellent impact properties. Available in hardness range from Shore 65A to Shore 70D. We offer exclusive UK distribution of ELASTRON Thermoplastic Elastomers (TPE) compounds. 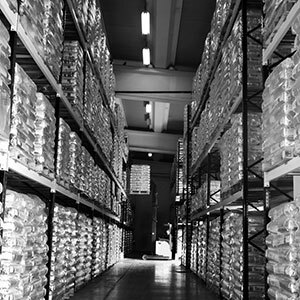 Our stock range is comprehensive, however should you not find what you are looking for within the data available on this website, we also offer Custom Compounds to suit the requirements of specific applications. 4PLAS is an experienced supplier of PVC compounds, from flexible to high flow rigid grades. 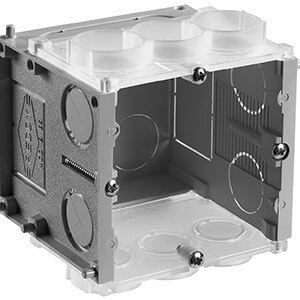 Our range is specifically designed for injection moulding.